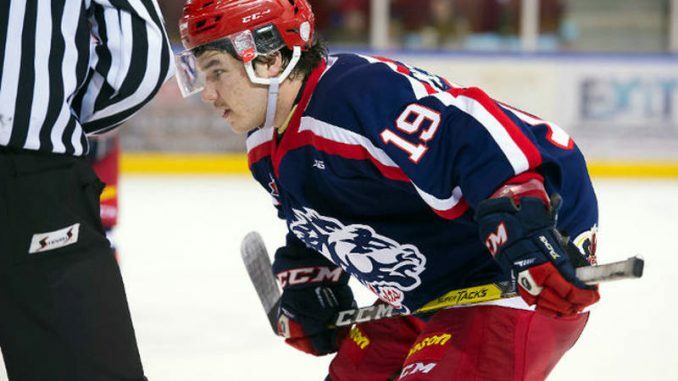 CORNWALL – A Cornwall Colts right-winger will be heading to the the right coast this fall. Jeremy McFarlane will be going to St. Francis Xavier University in Nova Scotia and will be part of the X-Men. The 19-year-old from Williamson is studying business administration and may also play Junior B hockey with the Antigonish Bulldogs. In the last three CCHL seasons with the Cornwall Colts, McFarlane amassed 24 goals, 40 assists for 64 points in 145 games.